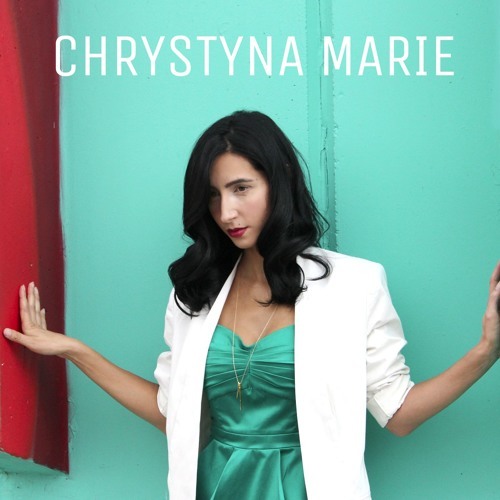 Toronto-based Crystyna Maria has a full-bodied voice that works very well within the grungy blues arsenal of her new track “Loaded Gun”, which features a hook-laden chorus where guitars and a backing organ pad supplement the confident bravado in her lyrics (“I don’t need six shots / I only need just one”). Crystyna has experience as demo singer for indie labels, as well as acting performances in music videos and television, in addition to founding LA-based pop group Greencat. She has always wanted to pursue a truly independent songwriting project though, which is where her upcoming four-track Loaded Gun EP comes into play. “I wanted to create music from personal experiences and true emotions – something the everyday person can relate to and build strength from having been exposed to it, with a raw and gritty feel to emulate these experiences and emotions,” she says of her aim, which is certainly present throughout this track and likely the EP, which is out February 29th.